Pupils in Years 1-6 will receive two Home-School Books. The Home-School books have been designed to be used across the academic year. The A4 book will be used to record weekly homework and receive termly phase curriculum-maps. The A5 book includes further details of the primary curriculum, personalised spellings and times-tables to practise, a reading diary and information about our school learning culture. There are also resource pages about subject key skills, Literacy and Numeracy and your child’s individual account details for online-learning. One piece of homework will be set per week: Learning Log, Literacy or Maths. This will be part of a four-week cycle which includes a week to practise the times-tables and spellings which are in the A5 Home School book. These spellings are tested at the beginning of each half-term and times tables are tested weekly. Results are recorded in the book. The weekly homework is due in on Mondays and pupils have one week to complete it. The Home School books are given back out on Tuesday. The ‘Learning Log’ homework takes the form of a question or a general statement to explore. This is an opportunity to be creative and pupils can respond in the medium of their choice. For example, graphics, drawings, clips from internet research. 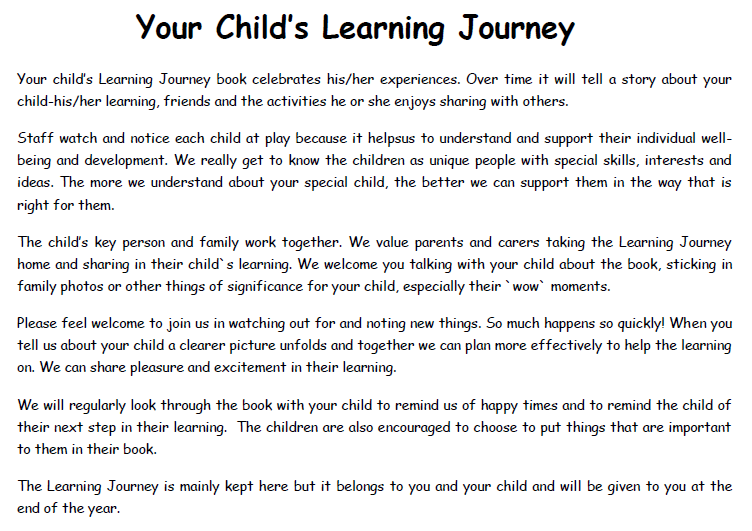 Please see examples on our school website http://www.hollandhavenschool.co.uk/examples-of-homework.html and http://www.learninglogs.co.uk. The Reading Record is for you to sign and date whenever your child reads at home. A smiley stamp will be added if your child has read the expected number of four times a week at home, and a star stamp if they have read more than four times and completed their weekly homework. Please use the open space on the right to record any extra reading each week. ‘Homework Stars’ will receive a crystal for their phase team. Holland Haven’s home-school system has been designed in order to track and support pupils’ learning effectively throughout the school according to their ability rather than age, and be informative for parents and carers. We aim to work in partnership with you in order for your child to achieve his or her full potential.